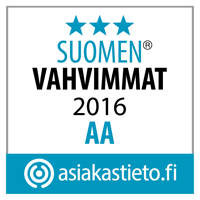 Smart meters delivering highest possible service levels. High SLA. Zodiac uses a robust combination of connectivity methods and approaches to enable industry leading service levels. Low cost of use. Zodiac uses highly efficient communication protocols to lower the cost of use. Scalable. 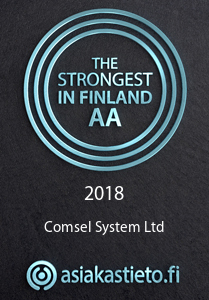 Comsel devices and technologies are designed to work in a distributed fashion which enables highly efficient infrastructure scaling. 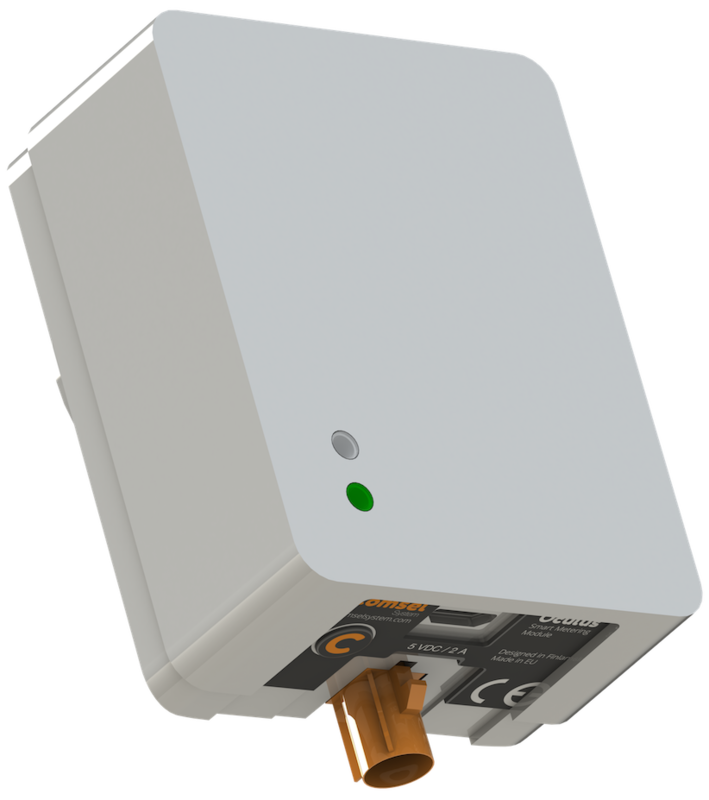 The Comsel Zodiac Smart Metering Module is a communication module designed for stand-alone operation as well as integration into various meters. All Zodiac devices look the same to computer systems regardless of what they measure, which enables the reuse of technology and infrastructure investments for all your metering needs, from small and large energy consumers to district heating sites. Zodiac combines state-of-art systems and technology with a robust and highly available platform. It supports online, over-the-air reconfiguration and updates, has an ability to store several million values locally and can be configured to log readings at intervals down to 10 seconds. In order to enable zero-configuration deployment almost everywhere, Zodiac comes equipped with a LTE/3G/GPRS modem. In addition to the LTE/3G modem, Zodiac is capable of using multiple redundant connection paths with the built-in Ethernet and WiFi-modules. Zodiac uses state-of-the-art network security in order to ensure secure delivery of meter values as well as verifiable software updates and configuration changes. Zodiac supports all types of metering registers and is able to monitor power quality or district heating quality parameters locally for fast actions, dynamically log changes and notify the control systems if abnormal situations appear. The module supports measurements in both import- and export directions and can use multiple configurable tariffs in both directions. With an efficient and configurable alert system the module can quickly detect deviations such as for instance, phase outages, voltage problems from phase dropouts to sags and swells, and instantly alert you about the situation. 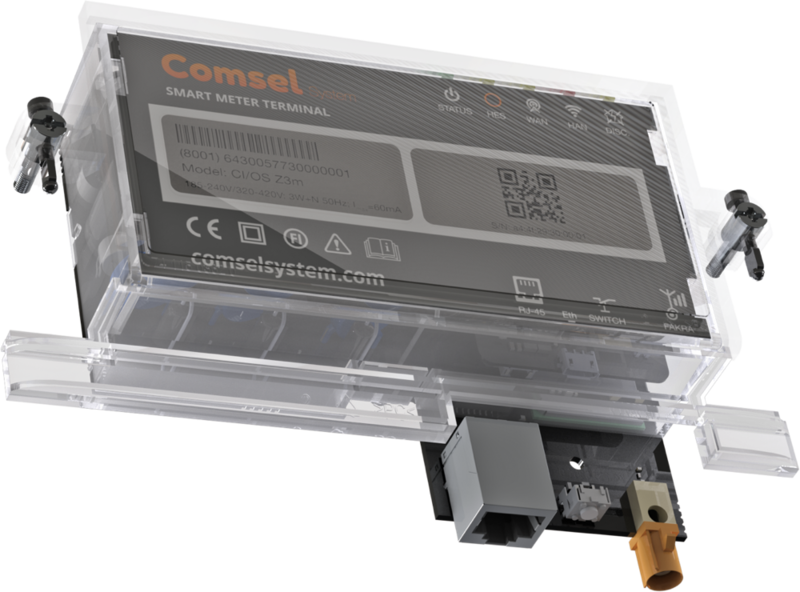 The Comsel Zx (Zxc, Zxm and Zxf) Smart Metering Module is a communication module designed for usage with Landis+Gyr E350 and AEM CST-0420 meters. Zx combines state-of-art systems and technology with a robust and highly available platform. It supports online, over-the-air reconfiguration and updates, has an ability to store several million values locally and can be configured to log readings at intervals down to 10 seconds. In order to enable zero-configuration deployment almost everywhere, Zx comes equipped with a 3G/GPRS or LTE modem. In addition to the LTE/3G modem, Zx is capable of using multiple redundant connection paths with the built-in Ethernet and WiFi-modules. Zx uses state-of-the-art network security in order to ensure secure delivery of meter values as well as verifiable software updates and configuration changes. Zx supports all registers available in the E350 and CST meters and can thus monitor power quality parameters such as power, voltage, frequency and power factor. The module supports measurements in both import- and export directions and can use multiple configurable tariffs in both directions. With an efficient and configurable alert system the module can quickly detect deviations such as for instance, phase outages, voltage problems from phase dropouts to sags and swells, and instantly alert you about the situation. 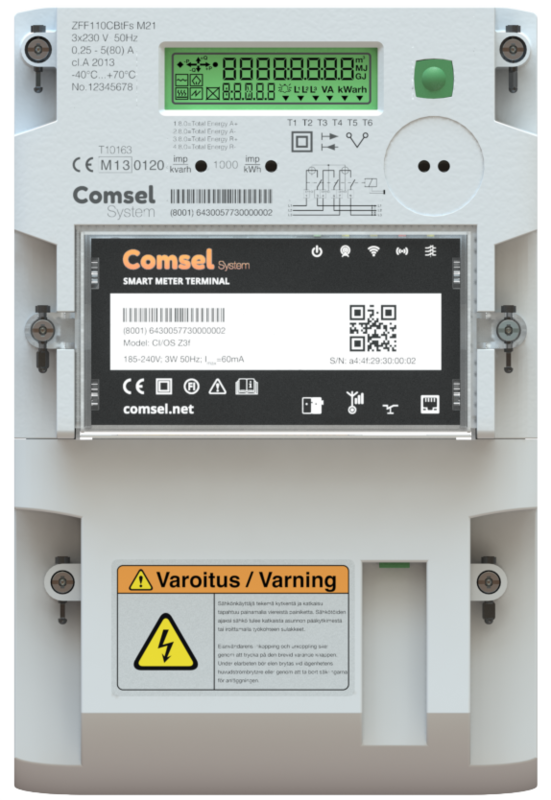 The Comsel Zxe Smart Metering Module is a meter independent communication module which can easily be installed over the screw terminals on both direct and indirect electricity meters. Zxe combines state-of-art systems and technology with a robust and highly available platform. It supports online, over-the-air reconfiguration and updates, has an ability to store several million values locally and can be configured to log readings at intervals down to 10 seconds. In order to enable zero-configuration deployment almost everywhere, Zxe comes equipped with a 3G/GPRS or LTE modem. In addition to the LTE/3G modem, Zxe is capable of using multiple redundant connection paths with the built-in Ethernet and WiFi-modules. Zxe uses state-of-the-art network security in order to ensure secure delivery of meter values as well as verifiable software updates and configuration changes. 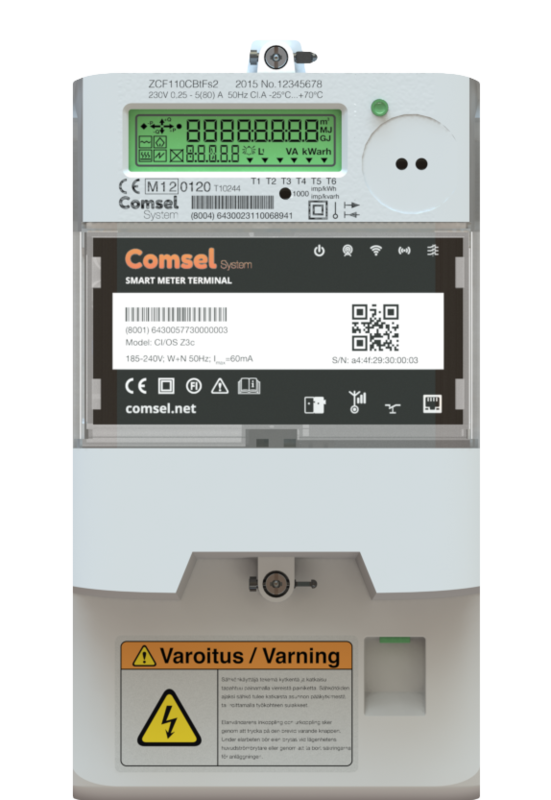 Comsel Oculus is a meter independent communication module, which is able to communicate with both electricity and heating meters using the standardized IR-interface for meter reading. Oculus is able to communicate with meters using both IEC 62056-21 and M-Bus over IR. In order to enable zero-configuration deployment almost everywhere, Oculus comes equipped with a 3G/GPRS modem, LTE modem or ethernet. In addition to the LTE/3G modem or ethernet Oculus is capable of using redundant connection paths using the built in WiFi-module. Oculus uses state-of-the-art network security in order to ensure secure delivery of meter values as well as verifiable software updates and configuration changes. Oculus supports all types of metering registers and is able to monitor power quality or district heating quality parameters locally for fast actions, dynamically log changes and notify the control systems if abnormal situations appear. The module supports measurements in both import- and export directions and can use multiple configurable tariffs in both directions. With an efficient and configurable alert system the module can quickly detect deviations such as for instance, phase outages, voltage problems from phase dropouts to sags and swells, and instantly alert you about the situation. 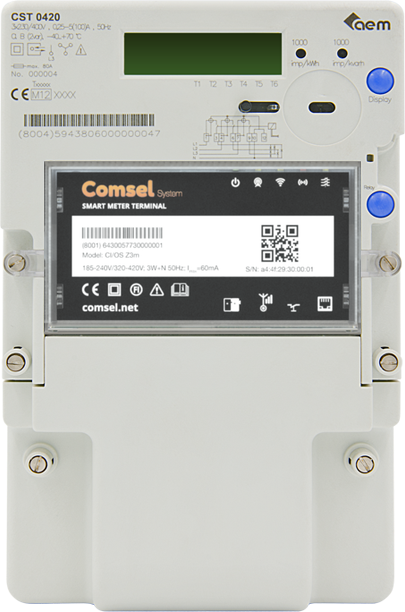 Comsel Gemini is a meter independent communication module, which can easily be integrated in various metering scenarios thanks to the standardized M-Bus (wired and wireless), RS-232, RS-485, pulse counting and long range rf interfaces. Gemini combines state-of-art systems and technology with a robust and highly available platform. It supports online, over-the-air reconfiguration and updates, has an ability to store several million values locally and can be configured to log readings at intervals down to 10 seconds. In order to enable zero-configuration deployment almost everywhere, Gemini comes equipped with a 3G/GPRS or LTE modem. In addition to the LTE/3G modem, Gemini is capable of using multiple redundant connection paths with the built-in Ethernet and WiFi-modules. Gemini uses state-of-the-art network security in order to ensure secure delivery of meter values as well as verifiable software updates and configuration changes. Comsel Gemini can be integrated in an M-Bus network as a master and supports all types of M-Bus devices. The module supports measurements in both import- and export directions, various different measurement quantities and can use multiple configurable tariffs for all measured quantities. With an efficient and configurable alert system the module can quickly detect deviations and instantly alert you about the situation. 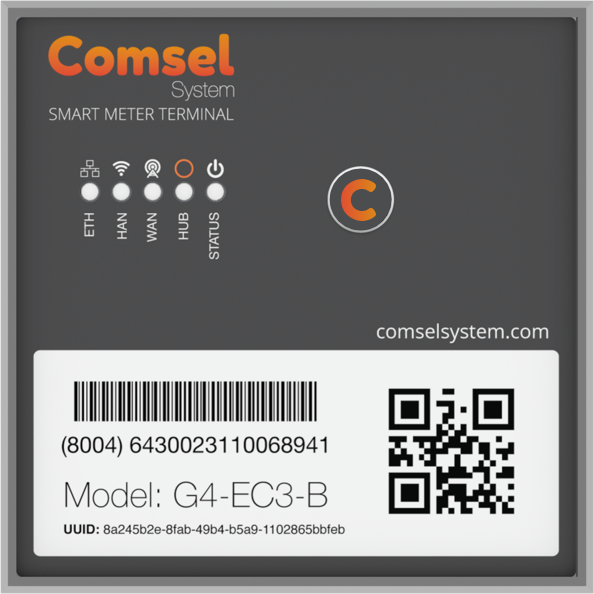 Comsel G4 is a meter independent communication module, which can easily be integrated in various metering scenarios thanks to the standardized M-Bus (wired and wireless), RS-232, RS-485, pulse counting and long range rf interfaces. G4 combines state-of-art systems and technology with a robust and highly available platform. It supports online, over-the-air reconfiguration and updates, has an ability to store several million values locally and can be configured to log readings at intervals down to 10 seconds. In order to enable zero-configuration deployment almost everywhere, G4 comes equipped with a 3G/GPRS or LTE modem. In addition to the LTE/3G modem, G4 is capable of using multiple redundant connection paths with the built-in Ethernet and WiFi-modules. Gemini uses state-of-the-art network security in order to ensure secure delivery of meter values as well as verifiable software updates and configuration changes. 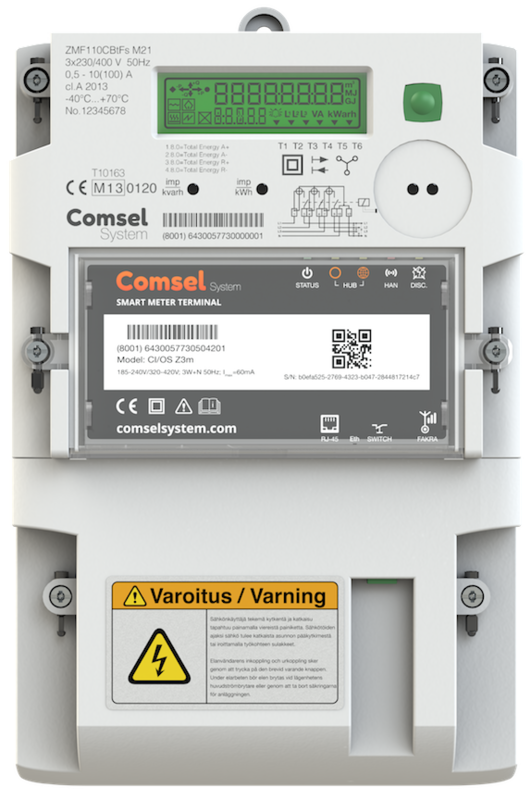 Comsel G4 can be integrated in an M-Bus network as a master and supports all types of M-Bus devices. The module supports measurements in both import- and export directions, various different measurement quantities and can use multiple configurable tariffs for all measured quantities. With an efficient and configurable alert system the module can quickly detect deviations and instantly alert you about the situation.